Simulated Instrument time is logged on a real aircraft, typically when you receive training to fly on instruments. Simulated instrument is also known as Hood time (here is a picture) and is usually logged in combination with DUAL time. In mccPILOTLOG, we have shortened simulated instrument into Sim.Instr (which in turn should not be confused with simulator instructor... !). Depending on the governing regulations (e.g. FAA) that apply to your operations, simulated instrument time can also be logged in a simulator (FFS, FTD, ATD). Actual Instrument time is logged on a real aircraft, for that portion of the flight that was actually flown in IMC. You can log actual instrument time if you - and the aircraft - are qualified IFR. We have this shortened into Act.Instr in the software. You can setup a rule on the Settings - Flight Logging page to default log x % of total flight time as actual instrument. IFR time is also logged on a real aircraft, for the entire duration of the flight. IFR is linked to your flight plan and not to actual weather conditions ! You can fly IFR in clear sky weather. In exceptional cases, you may contact ATC to cancel your IFR flight plan and continue VFR for the remainder of the flight, i.e when you leave controlled airspace and land on a non-controlled airfield. (or opposite, departing VFR from a non-controlled airfield to join an IFR flight) This does not apply to flights that terminate the last portion of the flight with a Visual Approach. Even if ATC clears you for a visual approach, your flight plan remains under IFR and you should log IFR time for that portion of the flight too. You should also log IFR time during ground taxiing, as ATC takes care of your separation with other ground traffic. 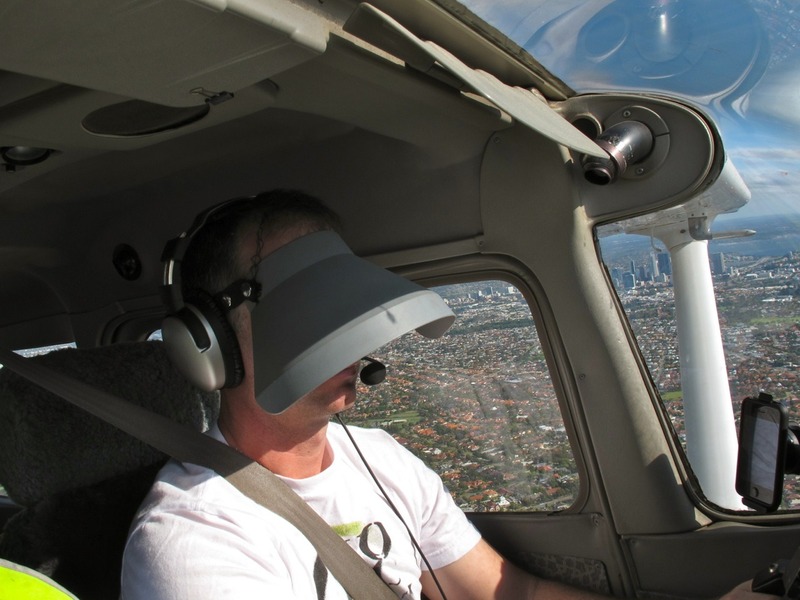 NVG is logged on real aircraft but can also be logged in a simulator. NVG is commonly used in military operations (here is a picture). In order to log NVG in mccPILOTLOG, you need to set-up a USER time field on the Settings - Flight Logging page. Simulator time is logged on ground training devices (here is a picture). There are various types of simulator, such as FFS, FNPT, ATD, etc. Pilots are not supposed to log IFR or Sim.Instr time for simulator sessions. Should you still want to log any of those, you are technically able to do so. However, when printing the logbook, any function time (PIC, Co-Pilot, Instructor) and any condition time (Night, IFR, Simulated Instrument) logged on a Simulator is automatically filtered out and not totalized. 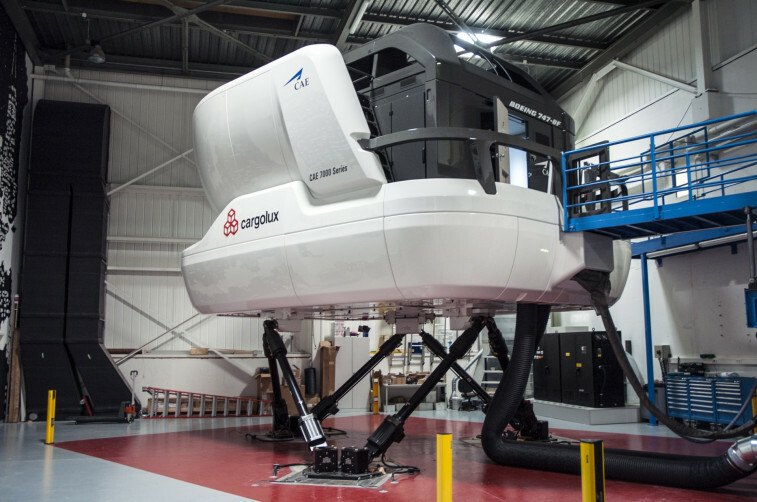 The logbook will only totalize Total Time for simulator sessions.